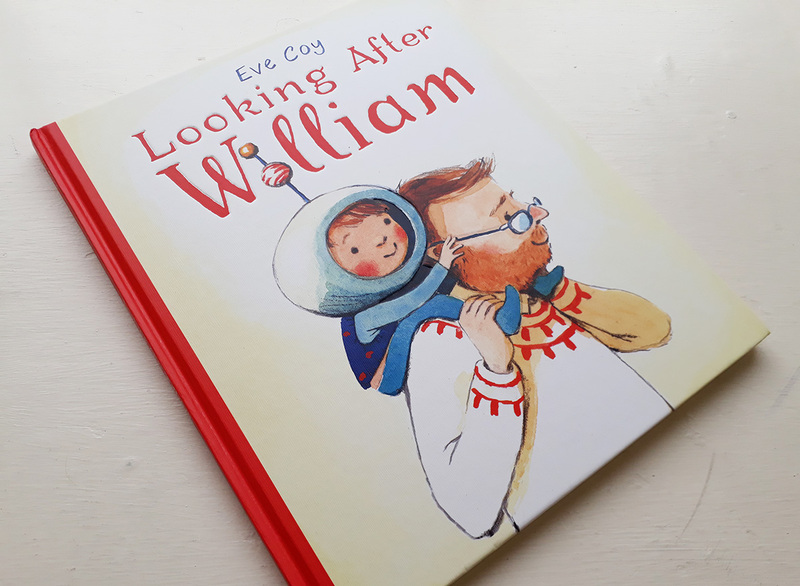 ‘Looking After William’ is Eve Coy’s debut, and a simply lovely one. 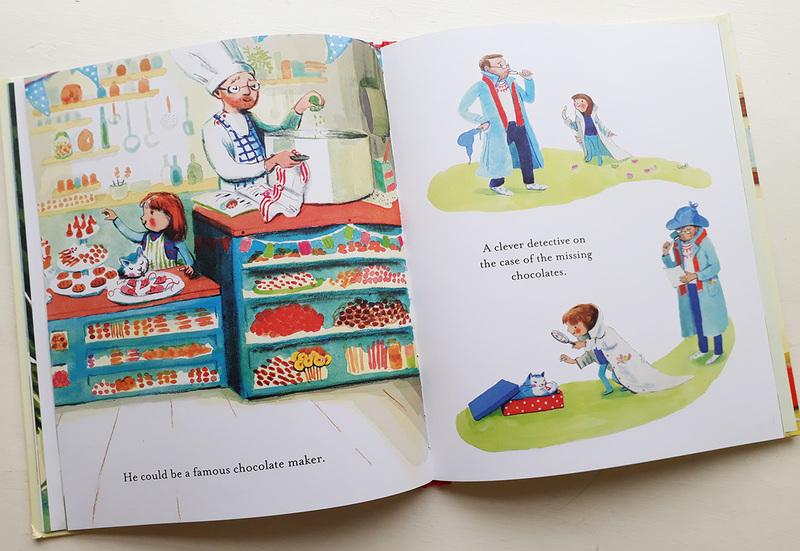 Light, bright and happy, with rich double page spreads that let the narrative meander through each page interspersed with charming linking illustrations. The raw and almost unfinished quality of Coy’s compositions pair beautifully with the confident use of the language and the use of colour in the predominantly watercolour images, is never overpowering, but nicely tempered. 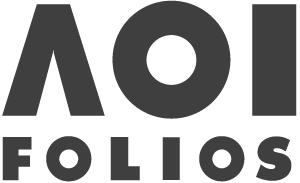 The images used have a considered approach that allows the simplicity of the image to sing, and the compositions are varied in their formats, adding a different element of interest to each. The details on each page are small, but never distracting, and the sheer charm of following the surroundings changing around the character are a delight. 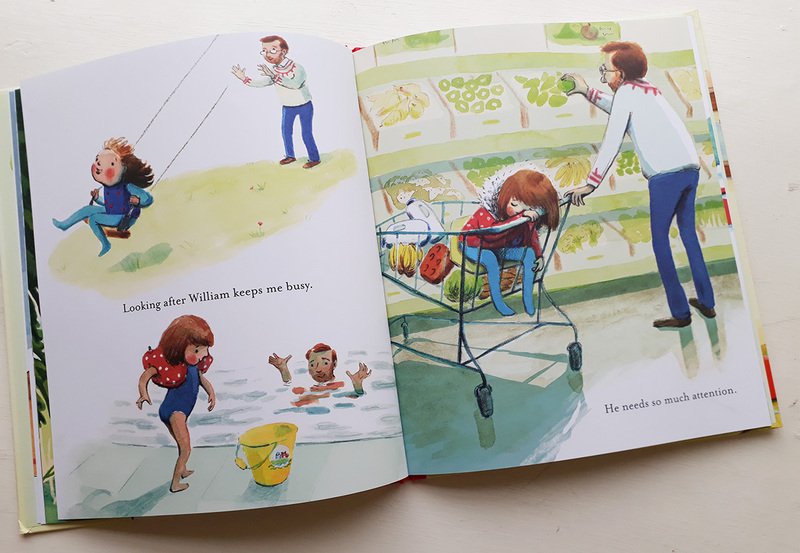 The premise follows ‘William’ and ‘Mummy’ spending their day together; getting out of bed, getting washed and dressed, going out for adventures (‘William is full of energy and needs lots of exercise’) and embarking on some career building for future astronauts and lion tamers. 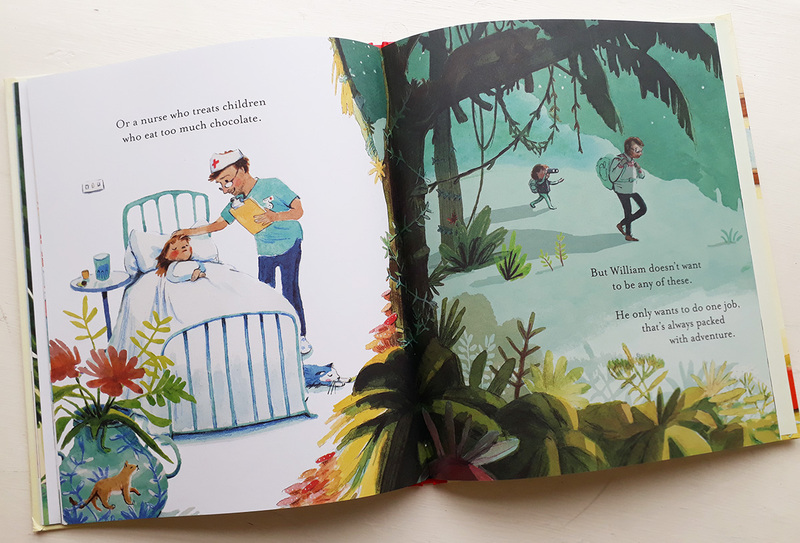 The language leads the narrative through to its conclusion where we learn that really ‘William’ doesn’t want to be a nurse or a detective, but a job that has far more adventure; being the Dad. 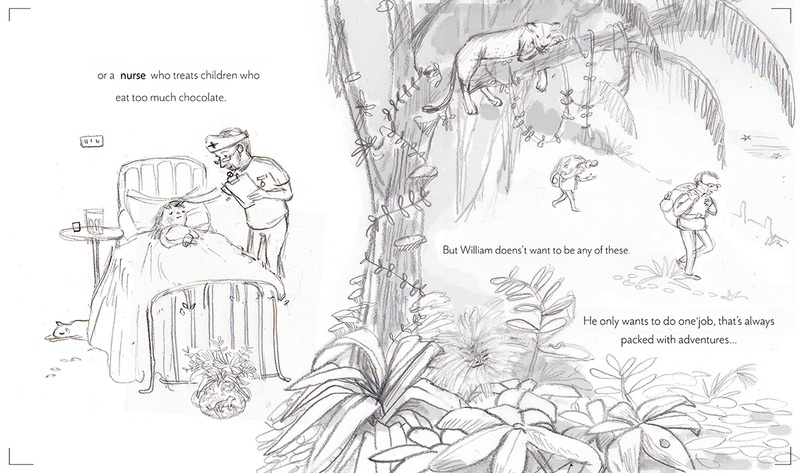 ‘Mummy’, the narrator has been William’s child all along, examining the relationship from their point of view. William is in fact as much of a growing personality as his ‘Mummy’ is. This light subterfuge flips the narrative on its head and provides the story with the overwhelming realisation that through and through this a book about love – one that infuses the fabric of everyday life. This book will appeal to parents as much as little ones who will love the images and story melding together. Regarding the process involved in creating the characters – have the characters of the narrator and William changed significantly from the original sketches? I started working on this story as part of my MA, and looking back at those really early drawings both characters have changed to a great extent, but it has been such a gradual process I hadn’t really noticed them developing. They have always been based on my family, so William is definitely my husband, and the daughter is a mix of both of my girls. I actually found it really helpful to picture them in my mind’s eye whilst I did the rough drawings. Likewise, what materials are instrumental in creating the images? To what extent are digital processes influencing the image from thumbnail to the final copy? I used water colour and colouring pencils to create the final artwork. I would initially draw my roughs very small because I find I get less concerned about proportions if I draw small, and I can also do multiple quick sketches much faster if they are tiny. I would then enlarge these and put them on the lightbox to paint up. On some of the larger spreads I tweaked the artwork in photoshop (although this tended to be mostly just adjusting colours and tone). I find working digitally difficult so try to avoid it, and I also like the hand made mistakes that you get when working traditionally. Which came first; the illustrations or the idea for the narrative? Which part was the trickiest to bring to a conclusion? 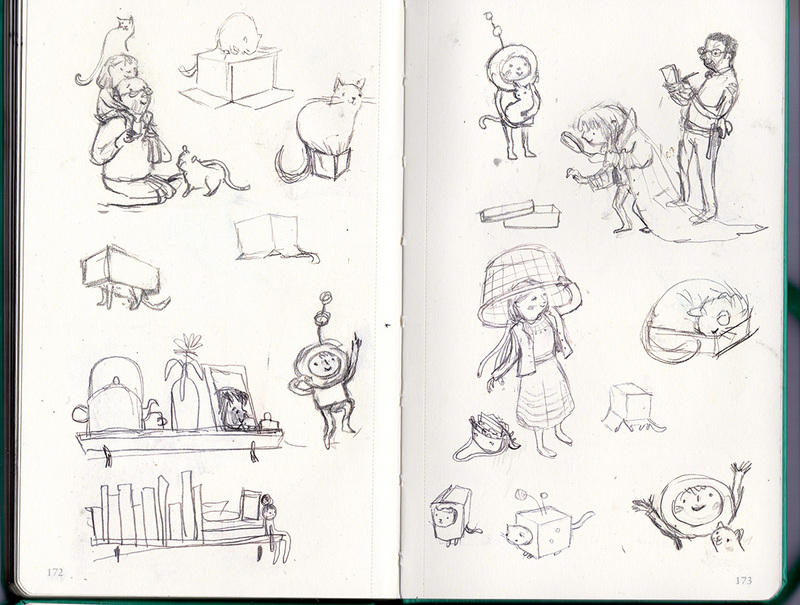 I spend a lot of time daydreaming and jotting down little ideas. This particular idea started whilst on a train. 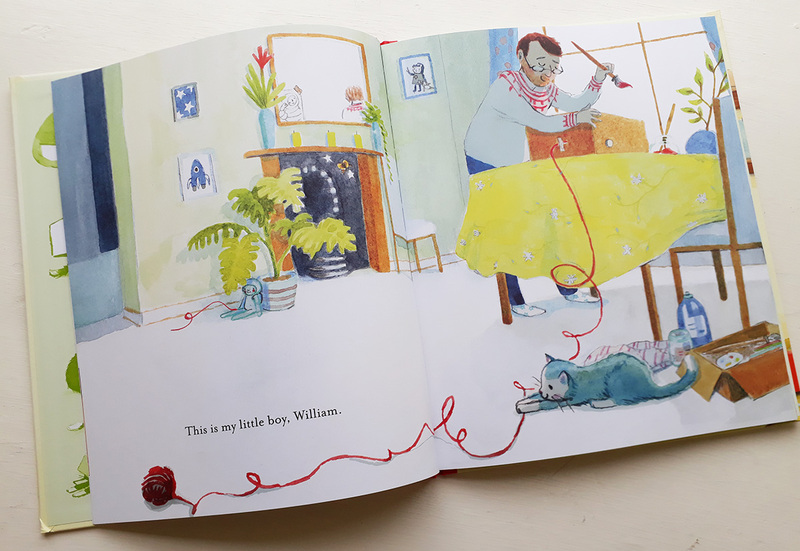 I was imagining a book where the words were opposite to the pictorial narrative so that children could get a feeling of knowing something that their parent didn’t. I suppose the idea is similar to the experience of going to a pantomime and the children calling out “it’s behind you!” only for the adult to turn around just at the moment it disappears. I wanted to try to capture that feeling in this book where the words say one thing but the pictures tell a different story. Although the idea came quite quickly, developing the book obviously took longer. Thankfully I had masses of help from my lovely Editor, Libby and Art Director, Beccy. Their ability to nurture and guide the project was invaluable. The illustrations took the greatest proportion of development time. I often would do a painting multiple times before I felt it was right. Despite finding them tricky, I loved making the illustrations, and so enjoyed taking my time over these.